Condos get you out of the maintenance game but rarely offer anything beyond a balcony for gardening. Single family homes usually have ample yards, but over time that space, both inside and out, may require more work than you want to do yourself or pay some else to do for you. In other words, think carefully about what you really want in your home, now, and in the future. Garden area or balcony size. Do you barbecue? How do you use the kitchen? Do you entertain often, cooking full meals? Or are you more likely to dine out or keep your cooking simple? How many bedrooms do you need now, and if you have children, how do you plan to use them after they leave home? How about closets, including closets and shelves for books and linens? Do you have hobbies or other activities that require additional storage? What about bathrooms? How many do you need? Do you want bathtubs in each, or do you love showers? How about a tub with spa features? Do you want a fireplace or would you be happy without one? How about a home office? Or study area? Or a library? Or some combination? What about the garage? Do you need it just for your cars or do you want part of it to function as a workshop or laundry room? Make the list as comprehensive as possible. Dare to dream. Now, prioritize your list. Knowing what you must have versus what would be nice to have helps you avoid falling in love with a property that doesn’t serve your real needs. The clearer you are on what you want, the better job Kathy and her team can do for you. Your home as an important investment. For many people, their home is the biggest investment they’ll ever make, and homes in Coronado make excellent investments. Homes offer not only some real tax advantages but also the potential of appreciation. How much appreciation you can expect is a function of both time and the market conditions when you choose to sell or re-finance. 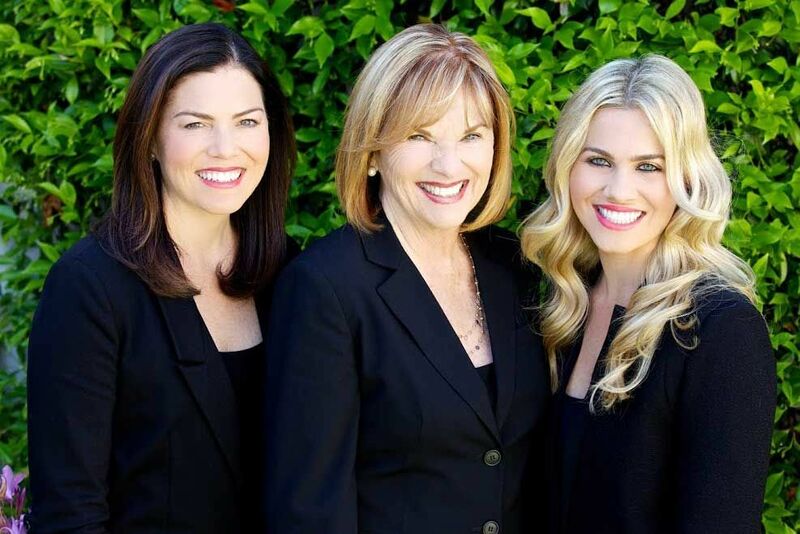 With Kathy’s knowledge of Coronado real estate values, you’ll be sure you’re getting the informed advice you need and want. 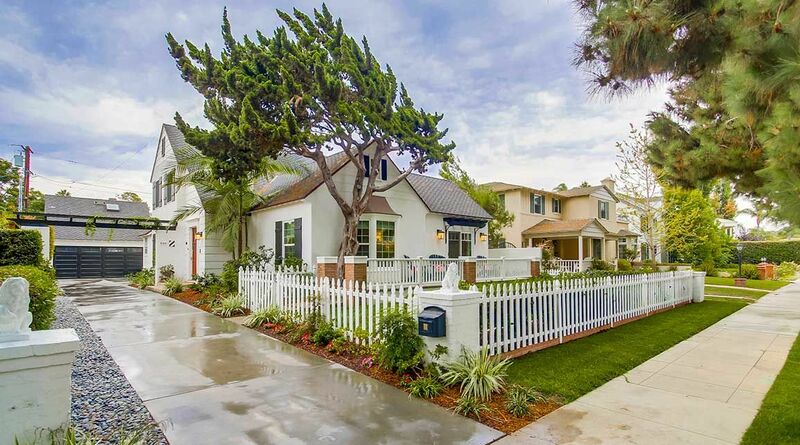 Coronado homes hold their value during almost all market conditions. Because Coronado is an island, which means a finite amount of land, prices tend to appreciate even when the market slows. Although your home will act as an investment for you, helping you save and creating equity, it’s probably even more important to you as a home than as an asset. Kathy and her team can provide helpful guidance as you work to balance the investment probabilities with the living possibilities.